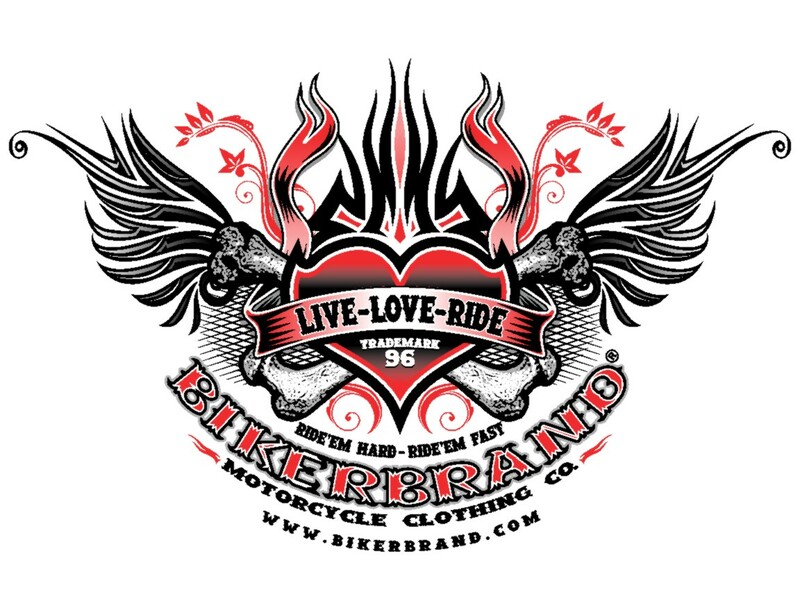 Always remember, it doesn't matter what you ride as long as you love riding it! 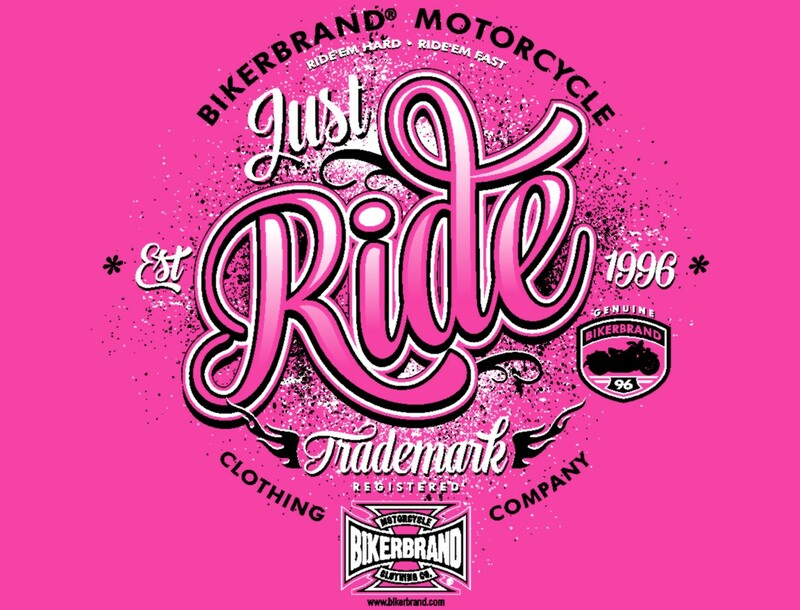 ...Life is short, enjoy your ride! & how they can get one of their own!...........Uh Huh, Bikerbrand - Enough Said...Get Some! 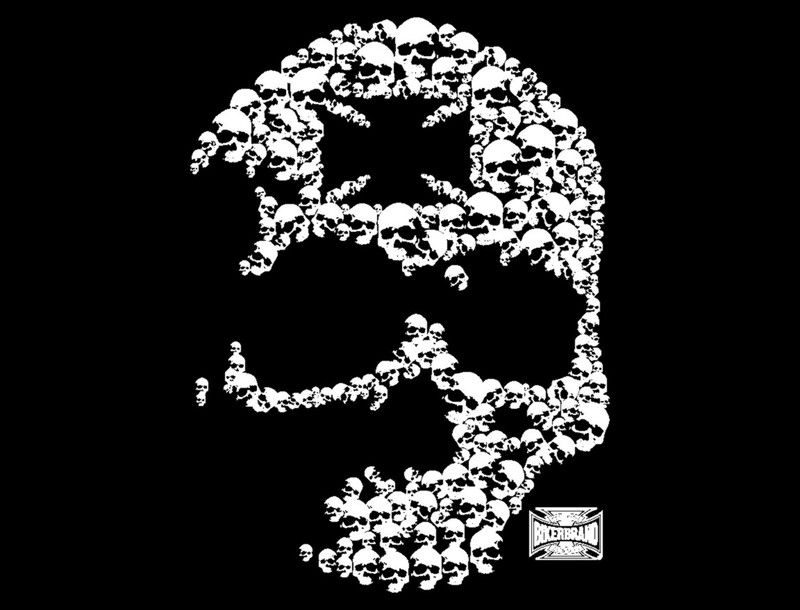 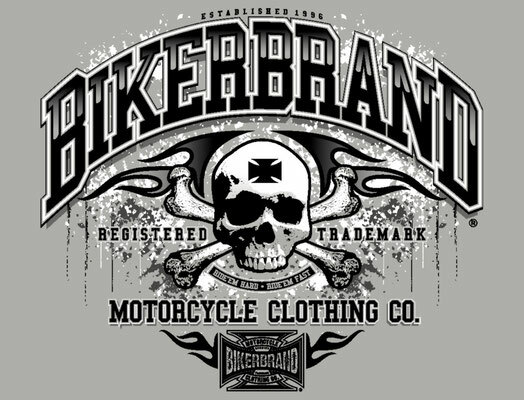 We have an killer collection of awesome biker t-shirts, sweatshirts, hats & accessories! 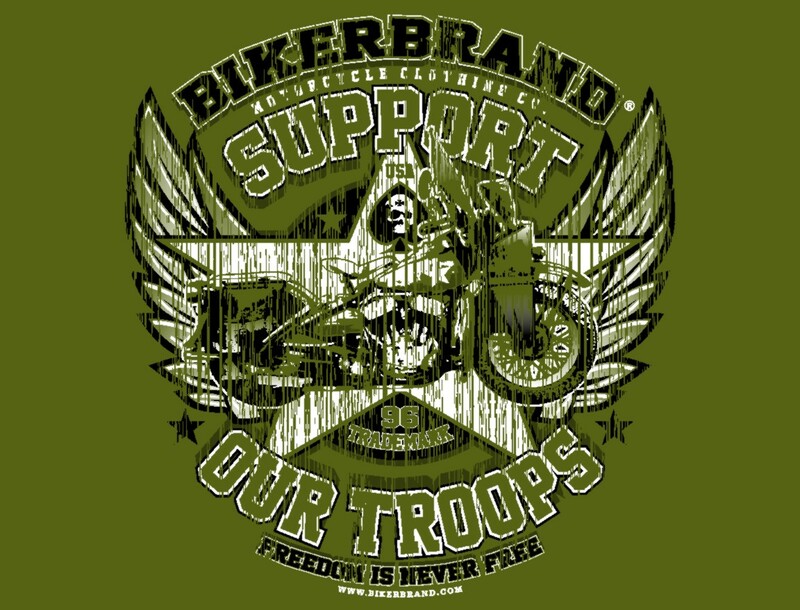 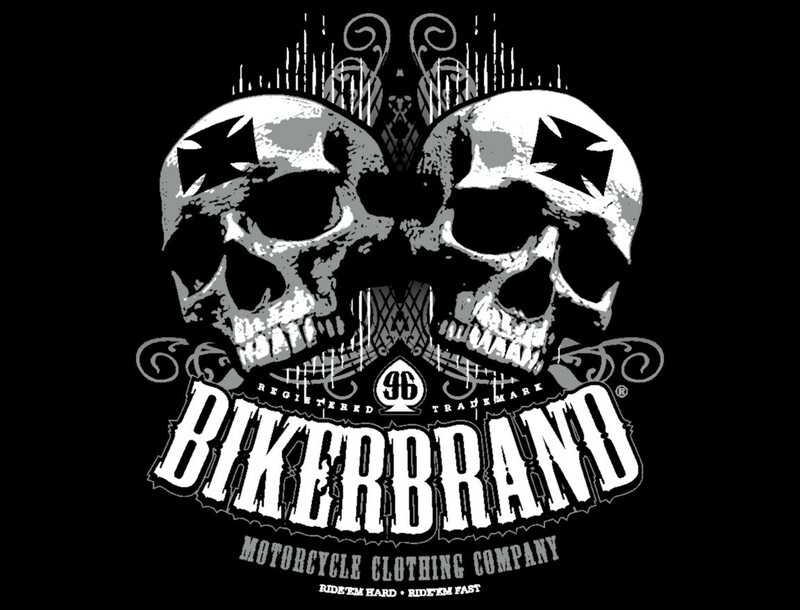 Our Bikerbrand Motorcycle Clothing is a collection of really sweet custom biker designs that we created just for you! We have a really great following & would love to be able to add you to our list of biker friends & family. 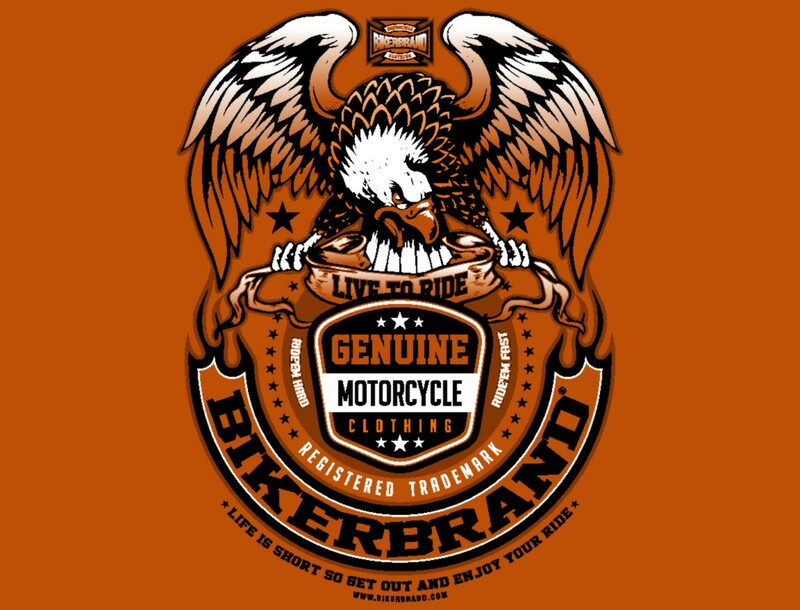 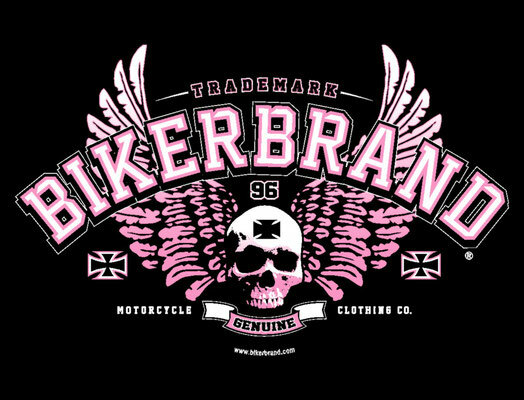 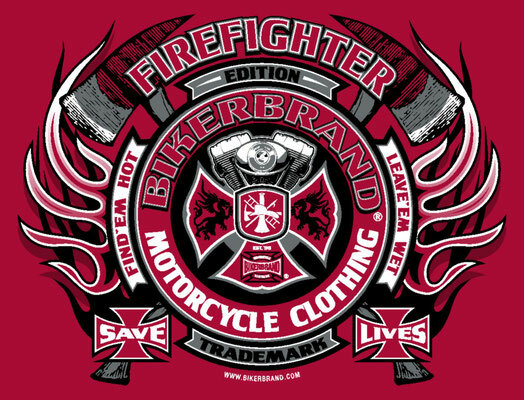 So if you are looking to get some new biker t-shirts, biker sweatshirts, biker hats or accessories, look no further...get your favorite Bikerbrand t-shirts here today & wear it proudly as a part of the biker community! 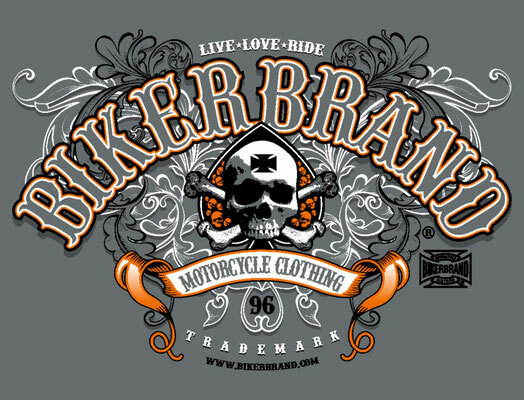 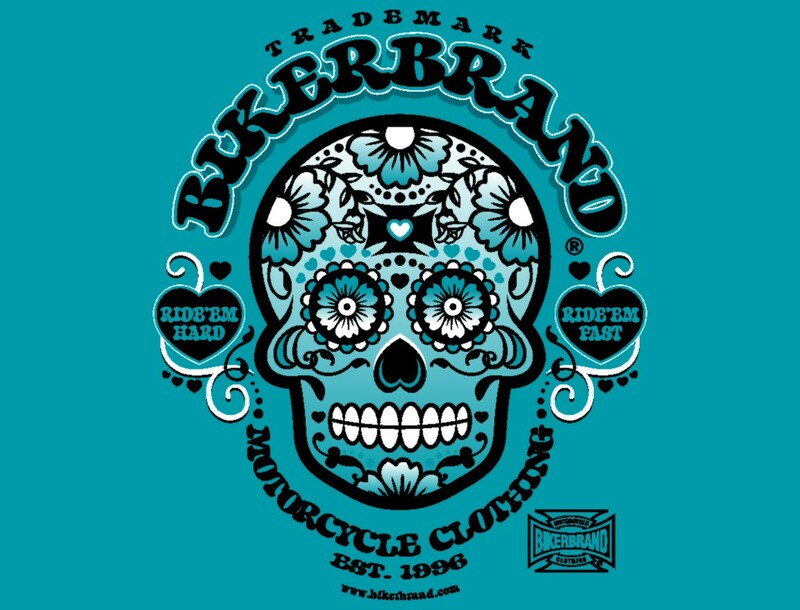 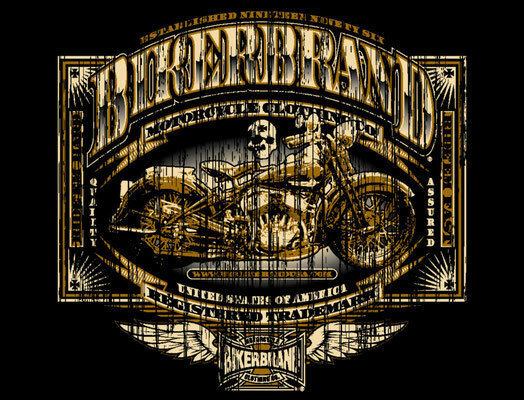 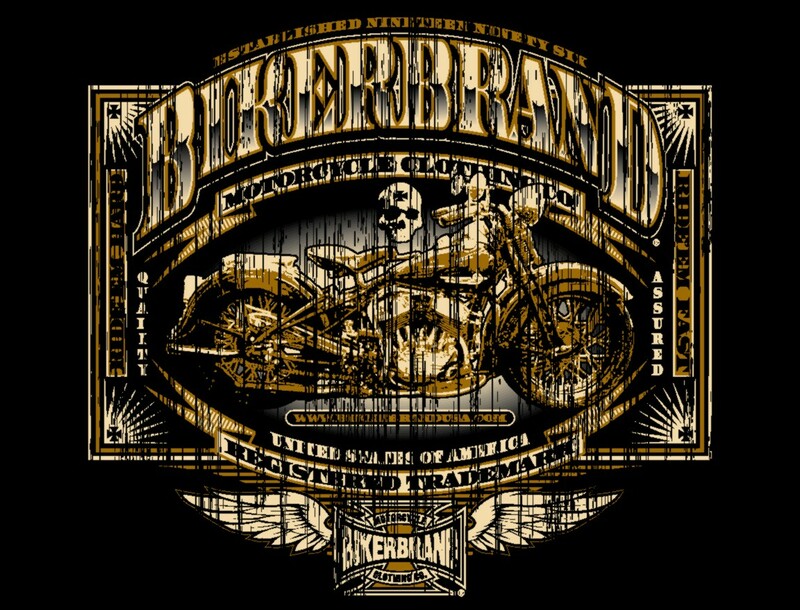 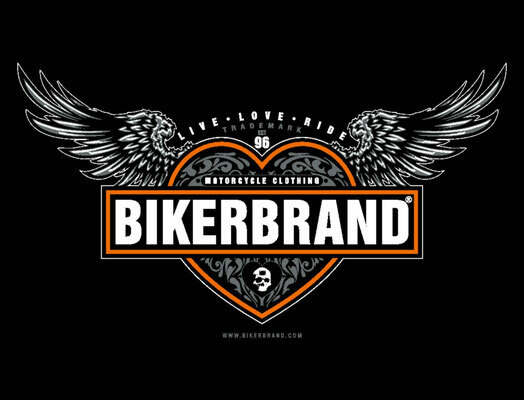 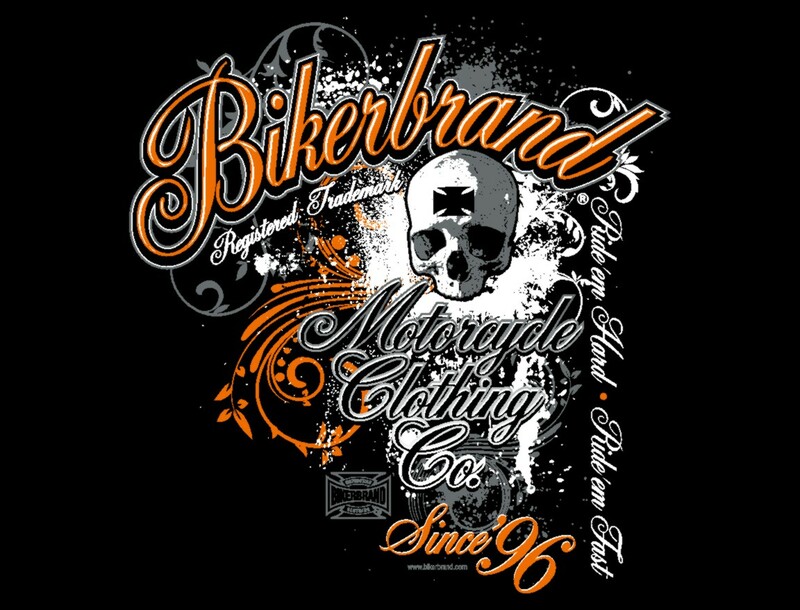 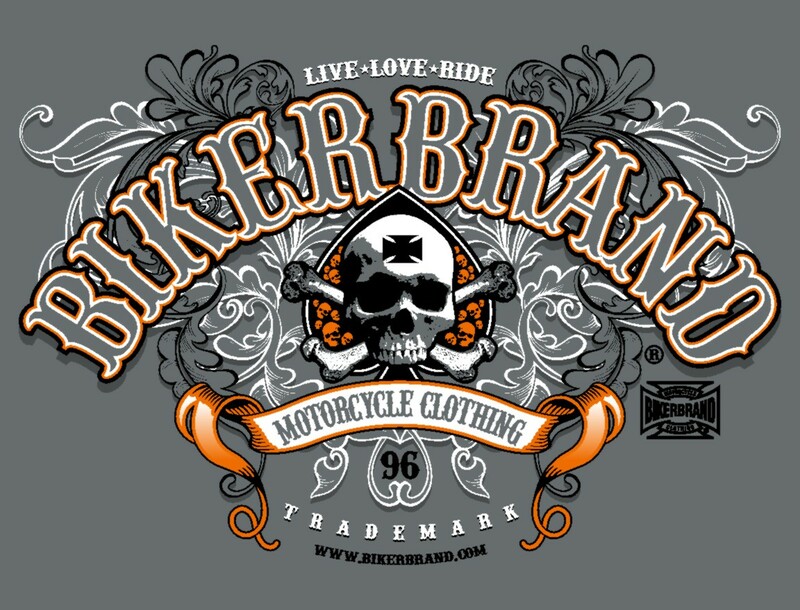 Bikerbrand offers a really great selection of custom biker t-shirts, biker sweatshirts, biker hats & accessories! Along with a passion for riding and the love of attending countless motorcycle events, Bikerbrand® Motorcycle Clothing Co.
input from our customers 'n friends! 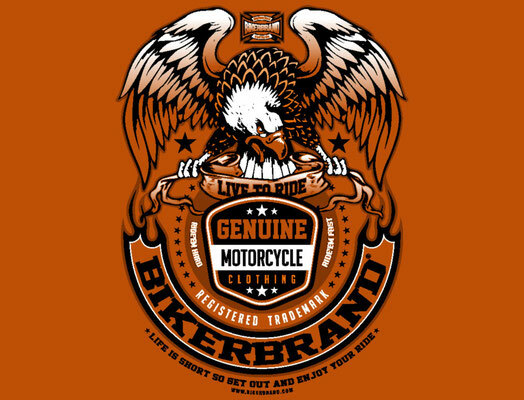 Always remember it doesn't matter what you ride as long as you love riding it! 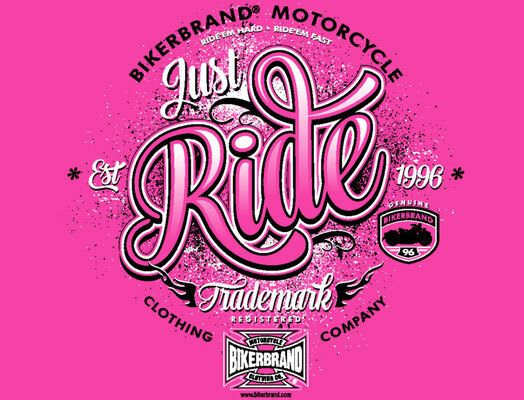 .......Life is short, Enjoy your ride!